Directions: Take US-60 East to Idaho Rd. North on Idaho to HWY 88. take a right on HWY 88 to Nodak Rd. Right on Nodak. Left on Mining Camp Rd. 2nd Home on Left. Approximate size: 43523.00 sq. ft. Please, send me more information on this property: MLS# 5730505 – $955,000 – 3830 N Marlow Road, Apache Junction, AZ 85119. 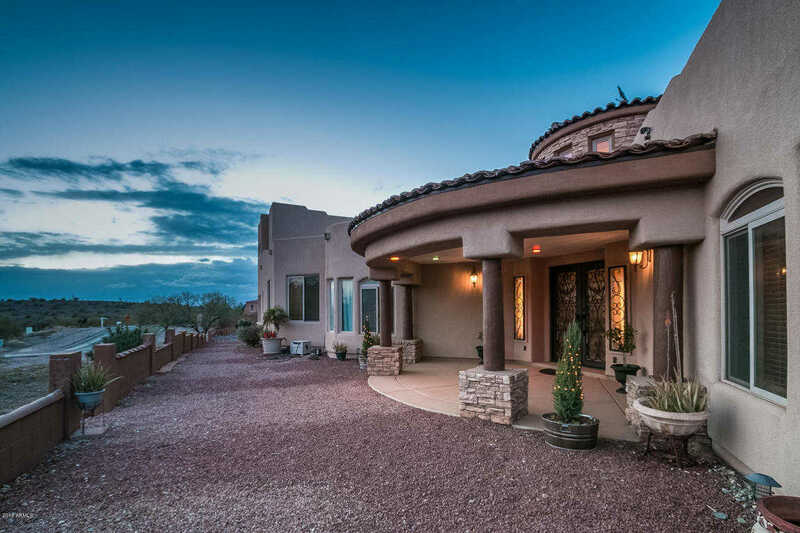 I would like to schedule a private showing for this property: MLS# 5730505 – $955,000 – 3830 N Marlow Road, Apache Junction, AZ 85119.